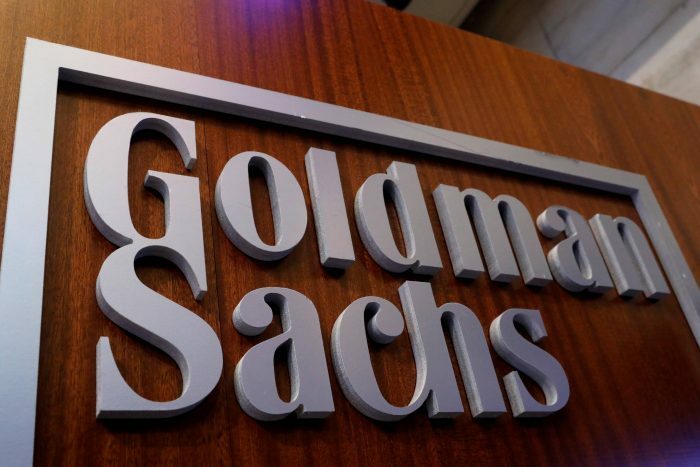 Goldman Sachs may be headquartered in New York City, but its second biggest office is in Bengaluru, India. The city is among the finance company’s strategic low-cost locations, handling a variety of service and support related work, mostly in the technical discipline. It employs approximately 5,700 here, more than the 2,200 currently working at the Salt Lake City office and a fewer – 730 people – on the company’s payroll in Dallas. In total, about 41 per cent of Goldman Sachs’ staff is based out of these locations. The company also maintains operations in Warsaw and Singapore. 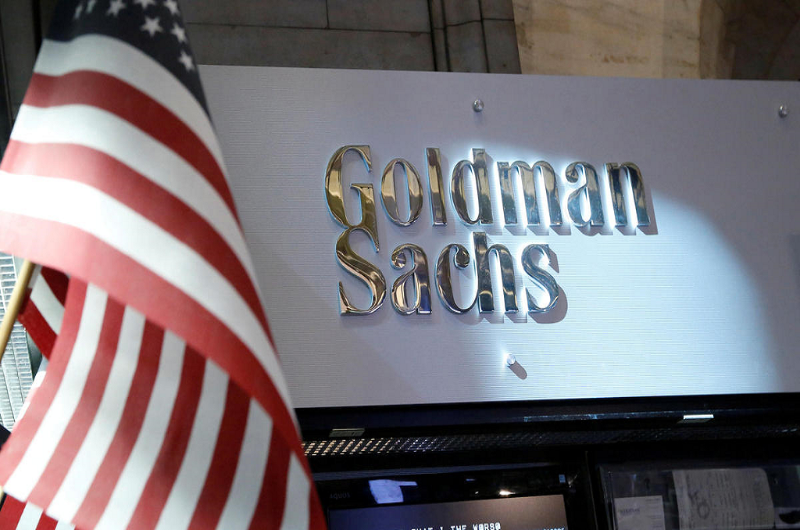 Going by the available figures, Goldman Sachs employs over 9,000 at the low-cost locations, only a few short of the 10,000 working out of its NYC and Jersey City offices. 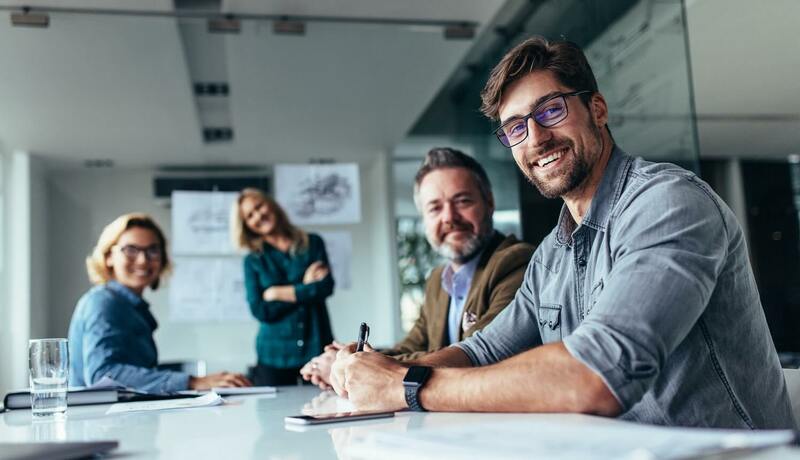 Hiring has only increased over the past five years, setting a trend that has also seen the likes of Morgan Stanley, UBS and Deutsche Bank either going the same route or planning a move sometime in the near future. Understandably, outsourcing to low-cost cities and countries benefits the bottom line. The most perplexing cost issue for large banking and financial institutions relates to infrastructure. The rationale is: why not outsource where the same job can be performed just as competently at a less expensive state-of-the-art facility?